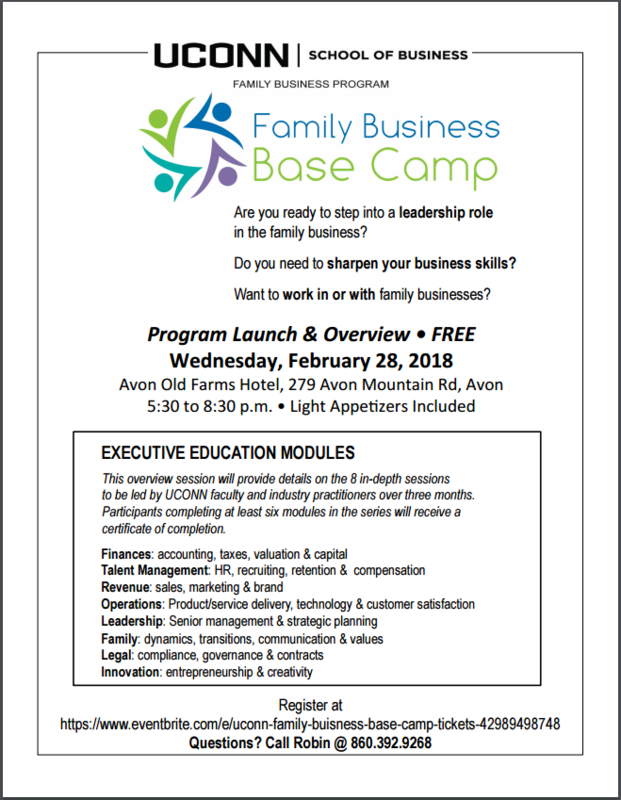 Please join us for our Family Business Base Camp. 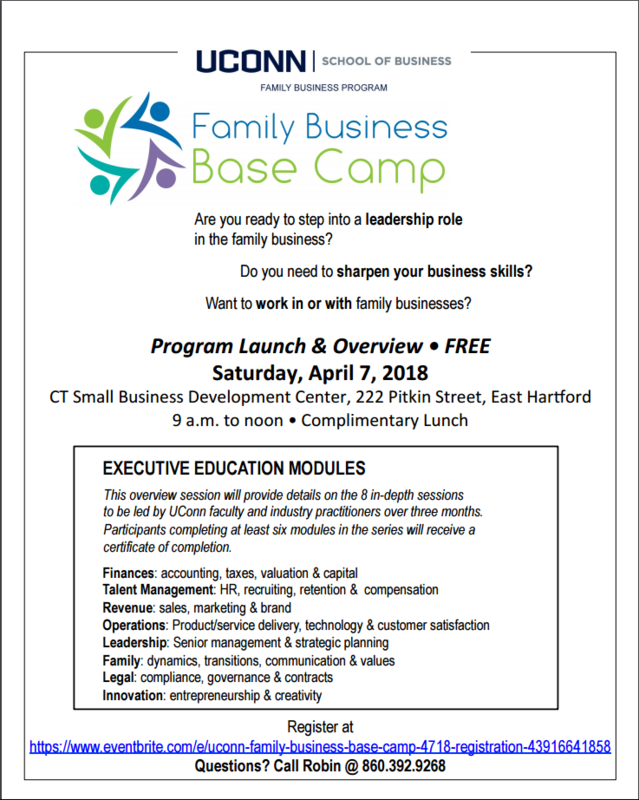 Read more about us in the Hartford Courant! 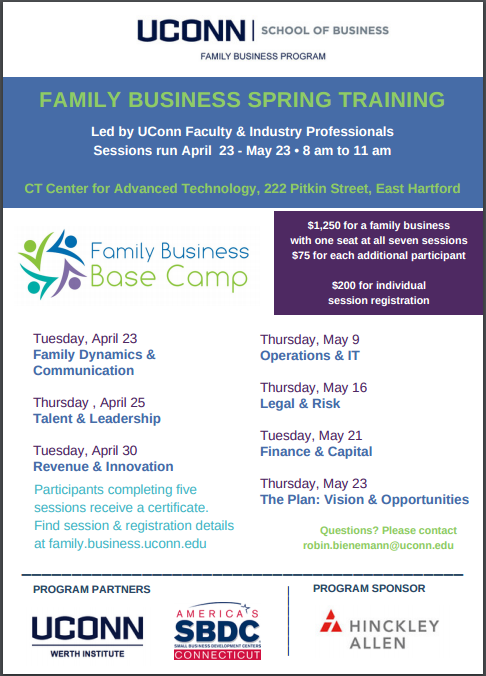 Please join us as our guest for a discussion on Aerospace Supply Chain Resilience: Family Businesses in Transition. 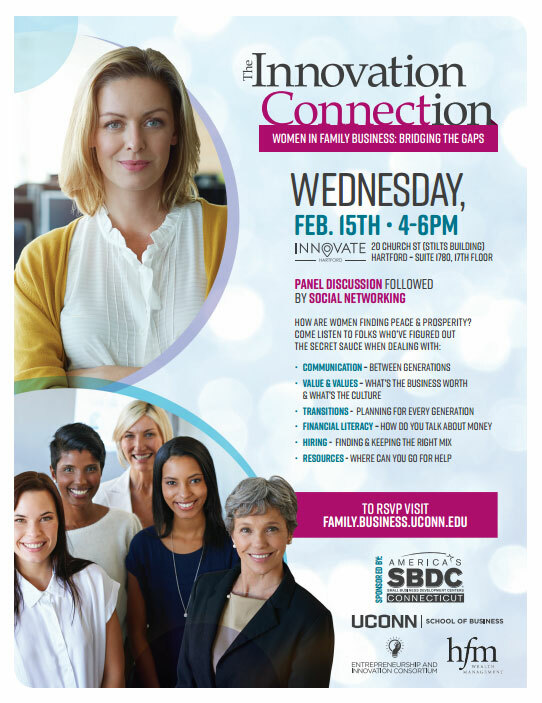 We look forward to seeing you there, but space is limited, so please register today. Panel Discussion followed by Social Networking.